A suction hose is included in rental rate with this unit. You may use your own garden hose as a discharge hose. Garden hose adaptor, suction hose, clamps, and strainer included. 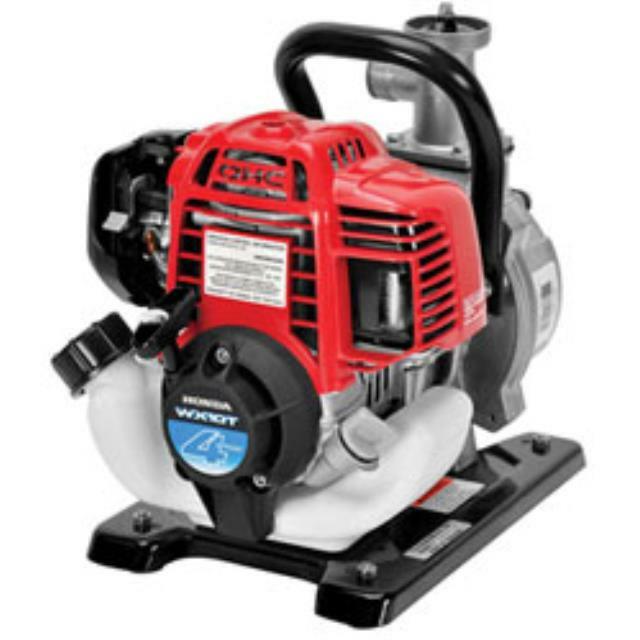 * Please call us with any questions about our water pump 1 inch rentals serving Princeton, Vincennes, Evansville, Gibson County, and surrounding communities in Southwestern Indiana.